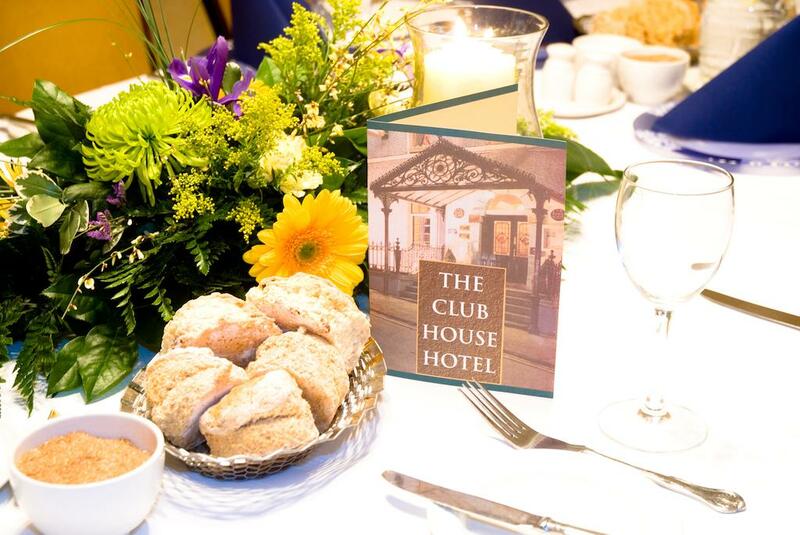 The Club House Kilkenny Hotel offers beautiful vintage accommodation Kilkenny Ireland and boasts 28 tastefully decorated en suite bedrooms. 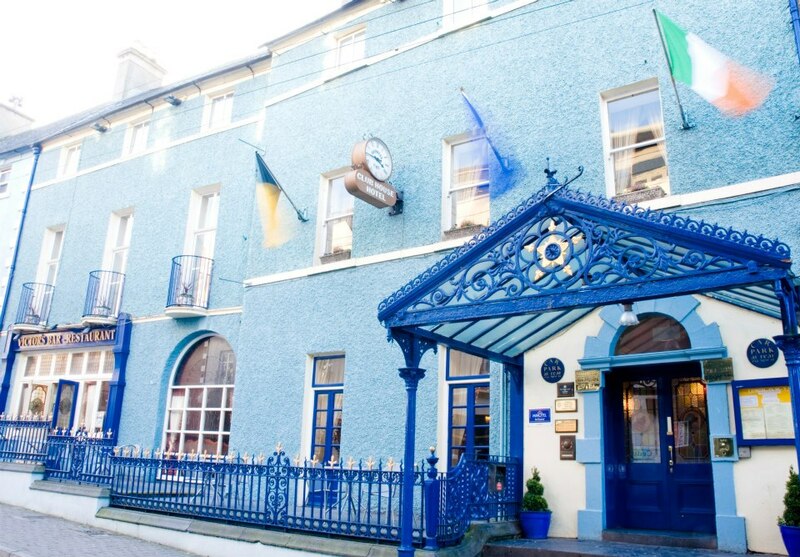 Situated on Patricks Street in Kilkenny City Centre in a wonderfully restored Georgian building, the Club House Hotel is just a short stroll from all Kilkenny’s major attractions, bars, restaurants & night life. Just around the corner is the famous Kilkenny Castle & Design Centre along with the city's medieval mile. 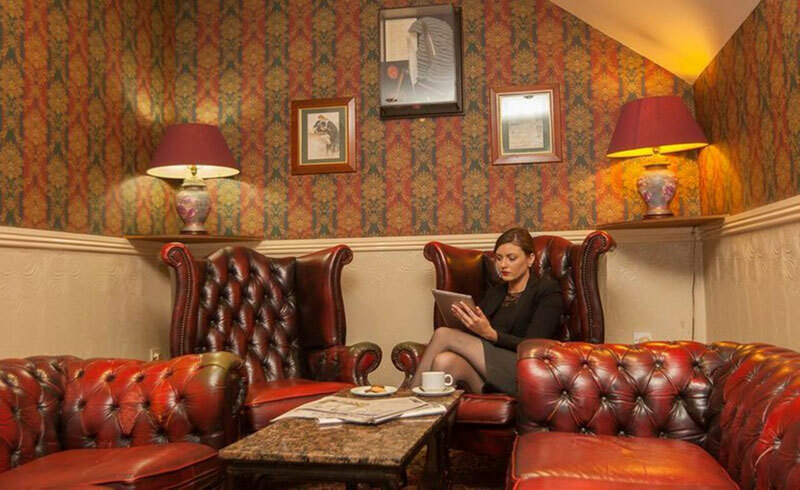 We offer secure off street parking along with complementary Wi-Fi to all our guests making us the ideal place to stay for your visit to our wonderful city. 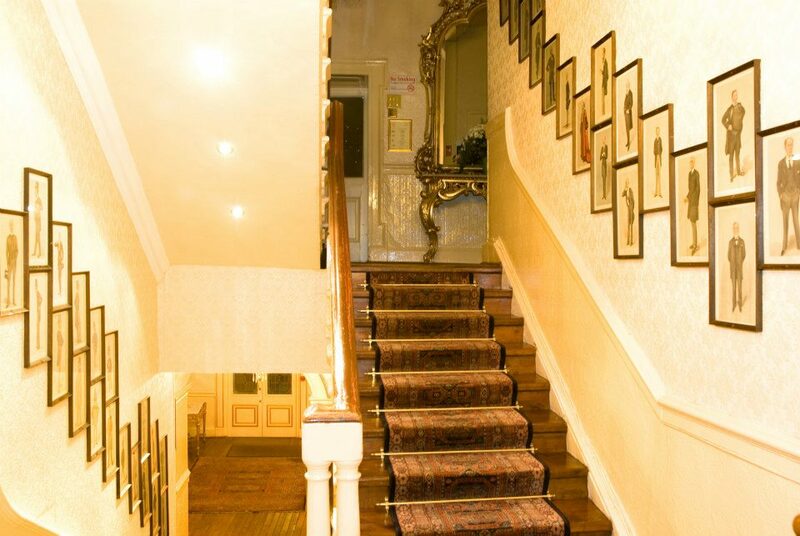 Our Period Features reflect our beautiful cities history & culture. 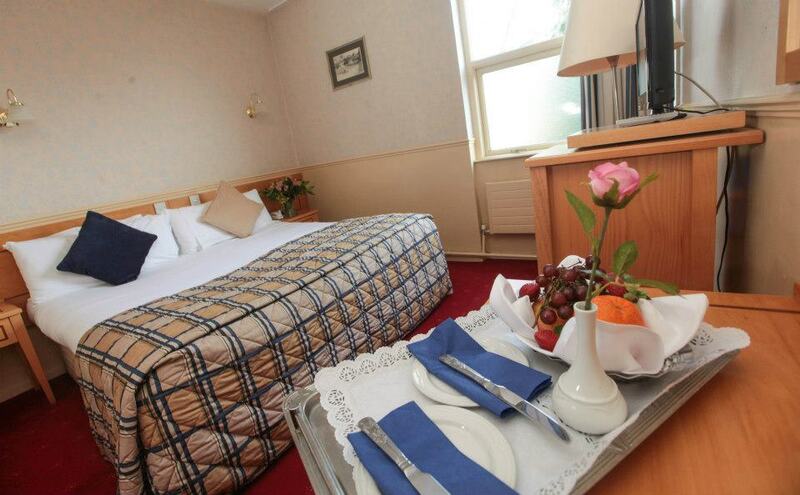 Look no further for the perfect accommodation in Kilkenny. "The Club House is for me the HEART of Kilkenny!!!!!! Quaint, Quirky and full of character this hotel with all it's nooks and crannies it a delight with something to look at around every corner. You couldn't be placed in a more central location to explore all the delights Kilkenny has to offer. 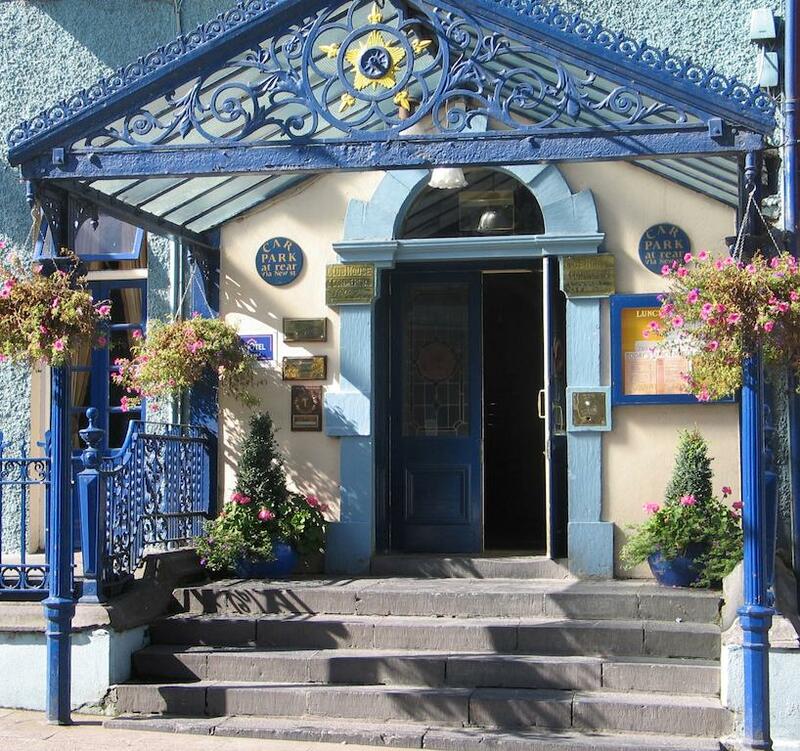 I know I speak for every member of my extended family we will not stay anywhere else when visiting Kilkenny, for us the Clubhouse is number 1 every time, they have our business for life. The staff are second to none, they are the type of staff that wouldn't mind you giving them a hug and would often be the first to hug you when appropriate, why because they care about what they do!! They work with such dedication and enthusiasm, nothing was too much of a bother, they are so hard working and want to do everything to make your stay memorable, special, and feel like you are the most important guest at that very moment! Ian the manager cares so much about his hotel and it's visitors the poor man was waiting for us in the car park in the lashings of rain to help us with our bags. I don't know of any big, modern hotel where the manager would do that for you?? We had my mothers 80th birthday and it will be one of those times that go down in history. We were given the use of the ball room a great space recently decorated for any family get together, the crew leaped into action and made the room so special it brought myself and my siblings to tears. 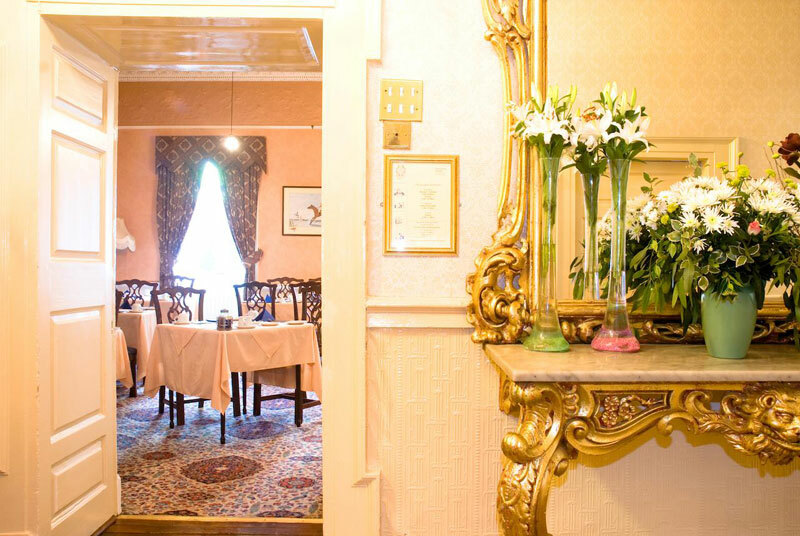 The food is top class and whether you are having a function here or are just a walk in, sample the food, highly recommended! Tasty, great portion size, piping hot with excellent value for money, absolutely delicious is an understatement, lets say divine! The bar area has the most beautiful stained glass, comfortable furnishings and is a great place to relax and watch the world go by. The clubhouse bar staff are so friendly we wanted to adopt one of them, they are swift in whatever their task is you are dealt with in the most expeditious and courteous manner. 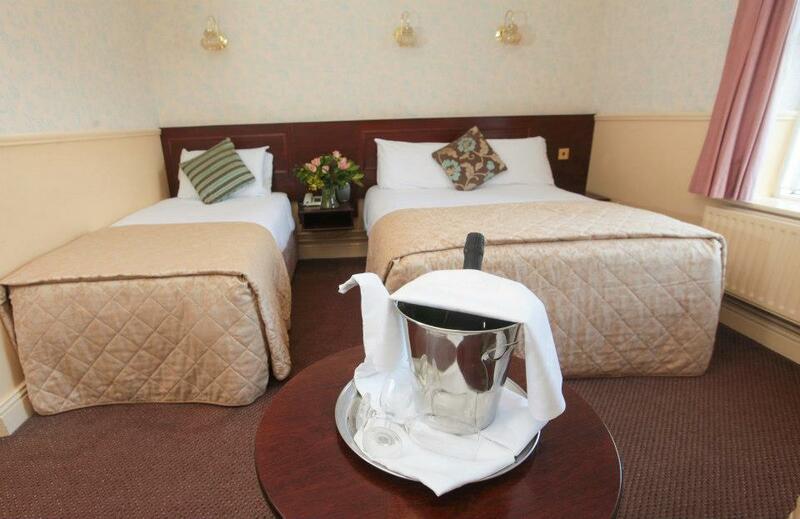 The rooms are clean, bright and have everything you need to make your stay complete. I want to say thank you to all the staff at the Clubhouse we will never forget the time, sweat and heart you put into our event and now we want to give you a little something back by letting you know how amazing we think your hotel is but the staff is your heart!! Thank you Ian, Sinead, Geraldine but most importantly the angel that is Deirdre, wishing you all every success!" "Lovely Georgian building and decor. I stayed at this hotel for a weekend break. The decor in the hotel was lovely and very 'oldie worldie'. If you are looking for a modern hotel this is not the place for you. But I thought the Georgian decor and atmosphere really added to the charm of this hotel. The staff were really friendly and helpful. The choice of food at breakfast was good and the bar food was very good too. I will definitely stay here again the next time I visit Kilkenny"
The Club House Kilkenny Hotel's kitchen boast an outstanding head chef. 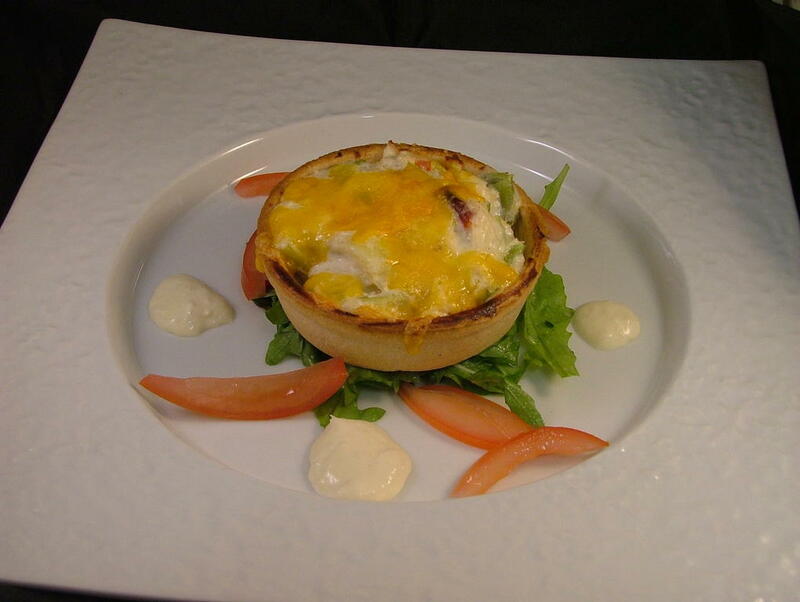 With over 30 years service to the Club House Kilkenny Hotel, Tim Clifford carefully selects only the finest local produce along with the freshest seafood from Dunmore East, Co. Waterford and creates dishes that are of the highest international standard. 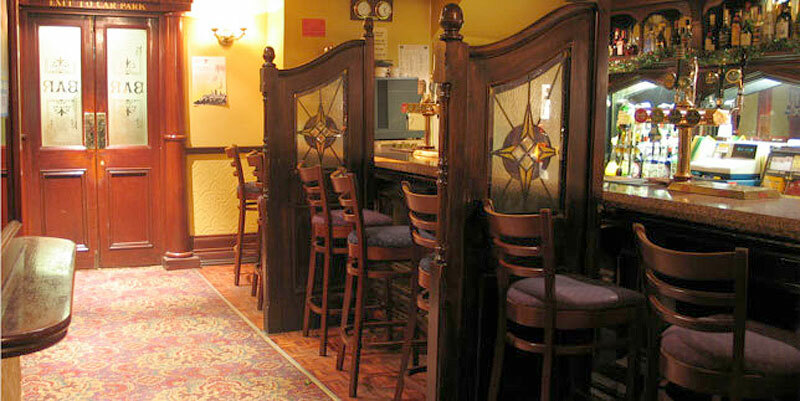 Victors Bar in Kilkenny is a popular "Watering Hole" for both visitors and locals alike. 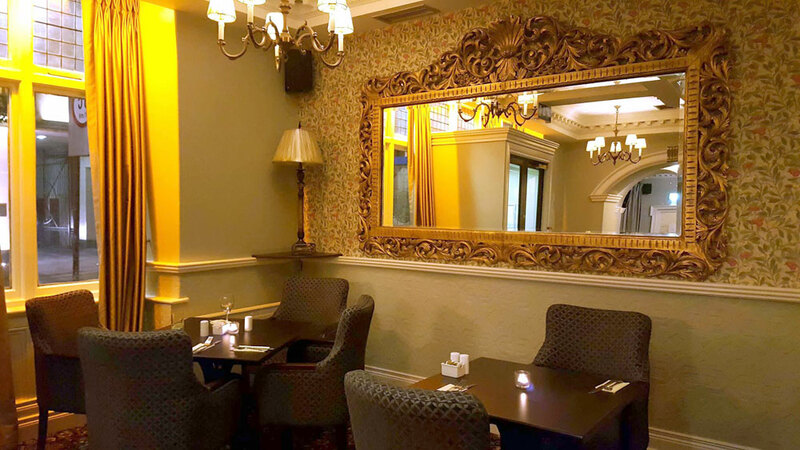 The "Olde World" charm, a fine selection of drinks and wines and occasional live music (usually Saturday nights) make it the ideal place for a great night out. 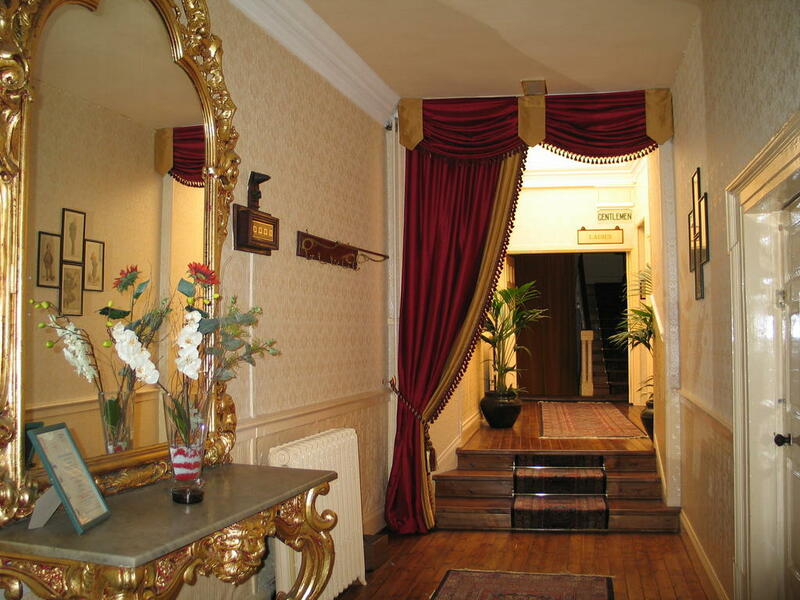 Private parties and functions are a forte of the Club House Hotel Kilkenny. 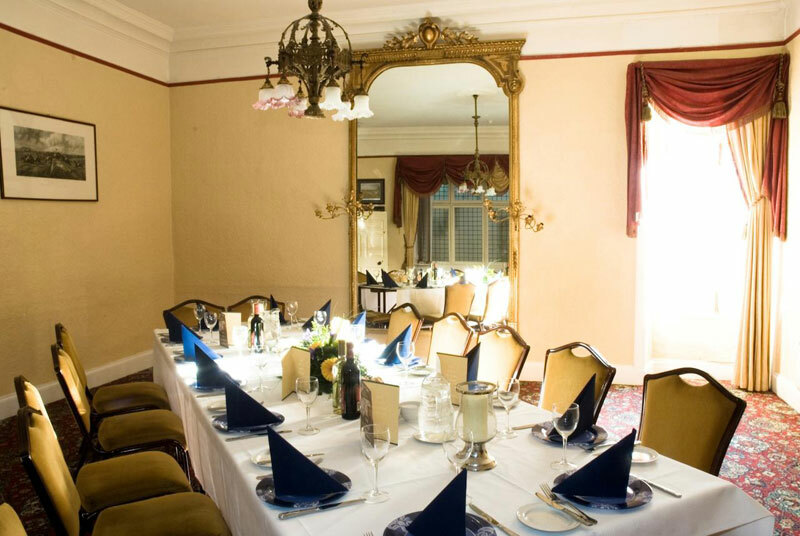 Whether it is a small family gathering or a large function, we have a room and a menu to suit your needs and budget. 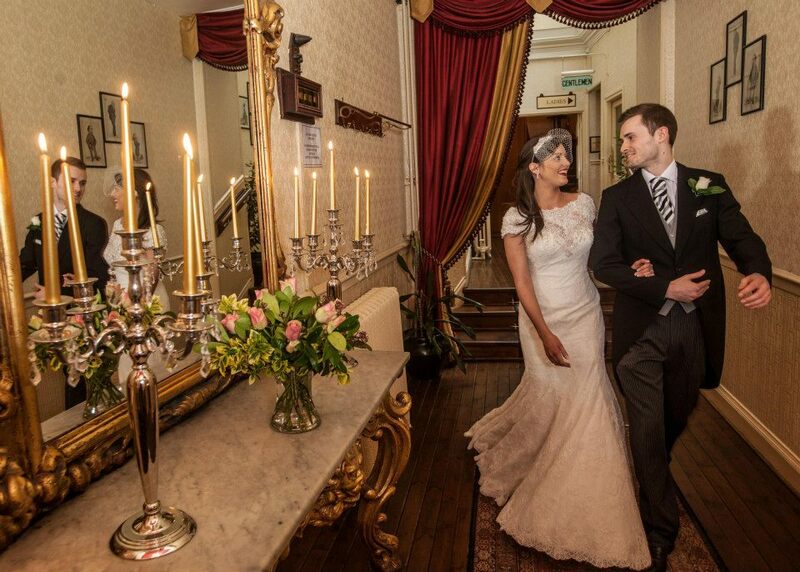 From a small intimate Kilkenny wedding venue to more grand wedding banquets, the Club House Hotel provides all the inspiration, care and personal attention you deserve for your special day. 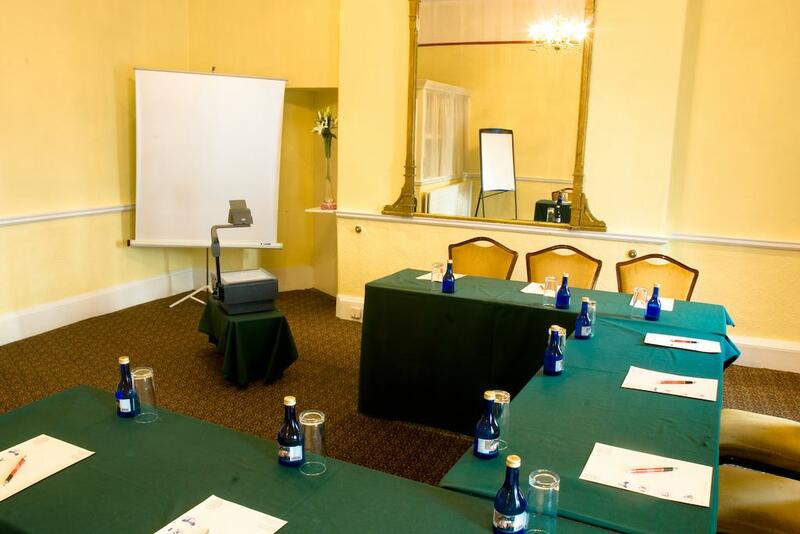 The Club House Hotel Kilkenny is a distinctive venue in the city centre for corporate conferences, training, seminars and events, offering four reception rooms. 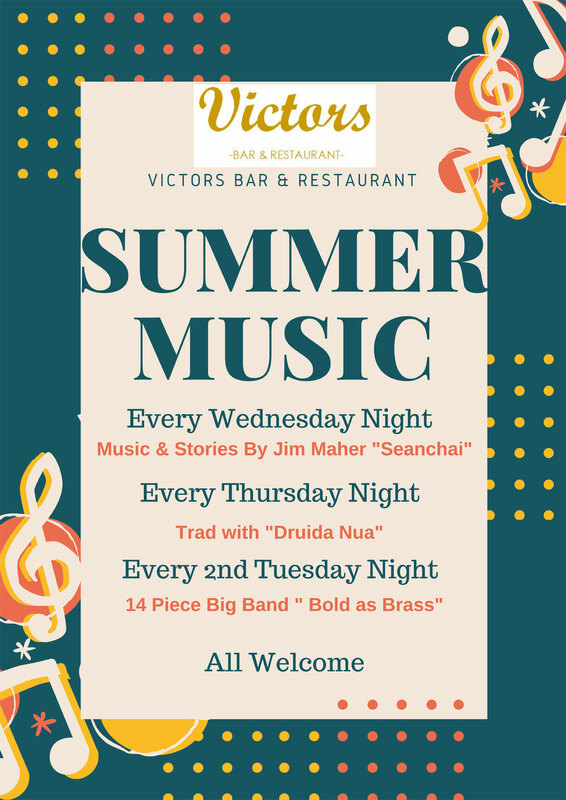 Victors Bar in Kilkenny is a popular "Watering Hole" for both visitors and locals alike. 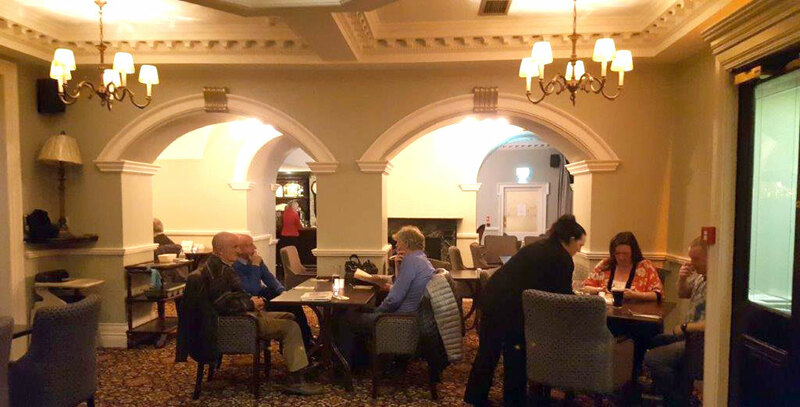 The "Olde World" charm, a fine selection of drinks and wines and occasional live music make it the ideal place for a great night out. 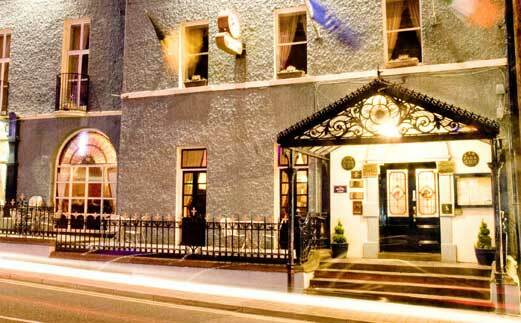 Address: Patrick Street Kilkenny Ireland.